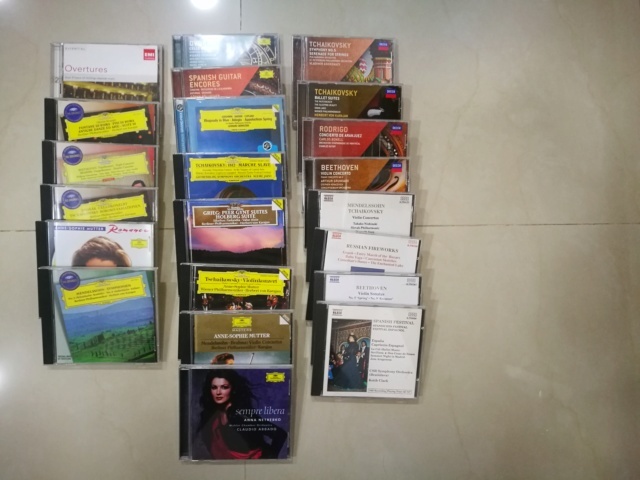 I purchased these CD from music shop clearance. Most of them never played like new. However, I decide to sell them all as I have too many CD collection now. 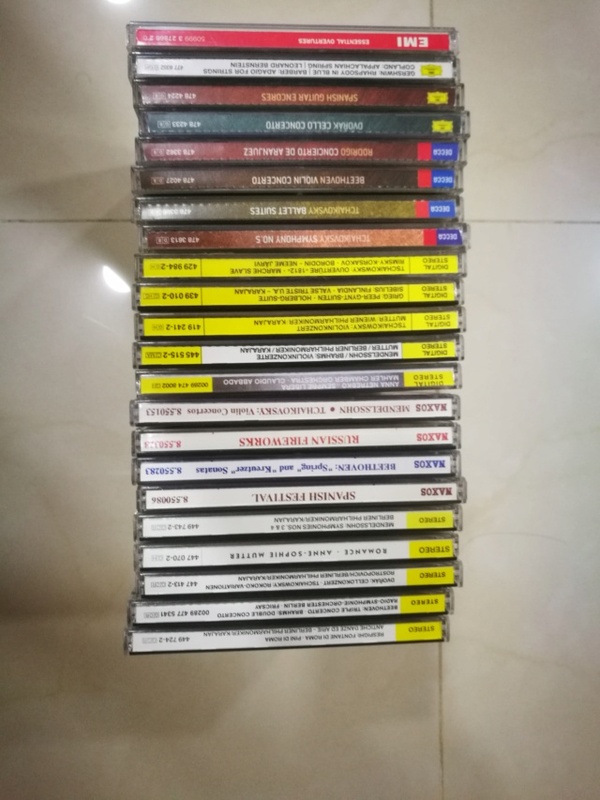 All together 22 CD labels from Grammophon Germany, EMI Classic, Decca & Naxos. You can see from the photos. All made in Germany (some West Germany) & E.U. I can WhatsApp the close up photo for each CD if you really interested.